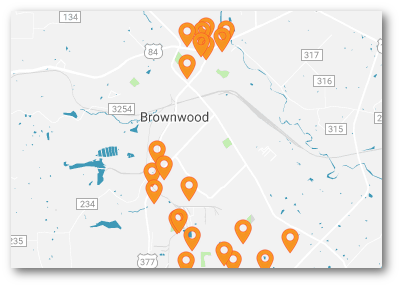 A comprehensive guide on how to start, expand or relocate a business in Brownwood. The guide offers help on everything from creating a business plan to looking for financing, city codes, marketing and more. This is your guide to starting a business in Brownwood. CLICK HERE to download a copy of the business start-up guide. To request a hard copy, please contact the Brownwood Area Chamber of Commerce at 325-646-9535.